Who’s Trying to Kill BDS on Campus? An interview with Forward reporter Josh Nathan-Kazis. What Happened to the Black-Jewish Political Alliance? 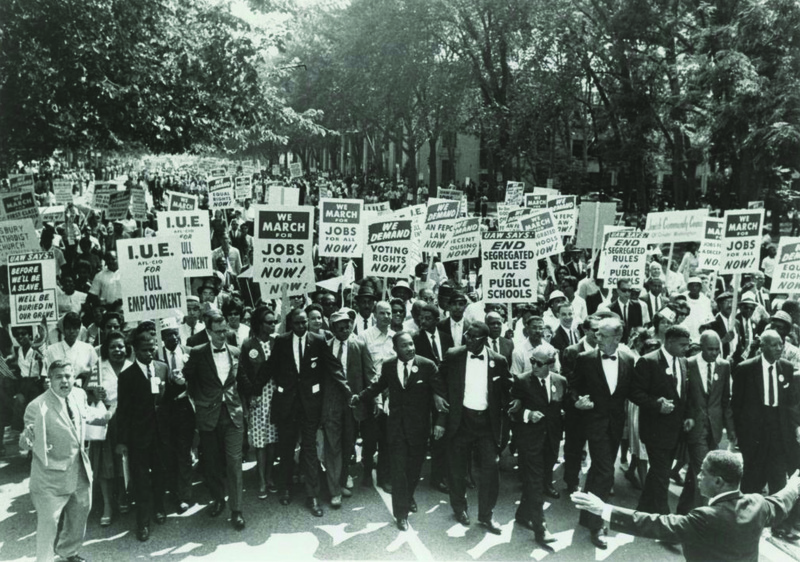 Challenging the sanitized history of blacks and Jews during the Civil Rights era. Donate this amount every month?